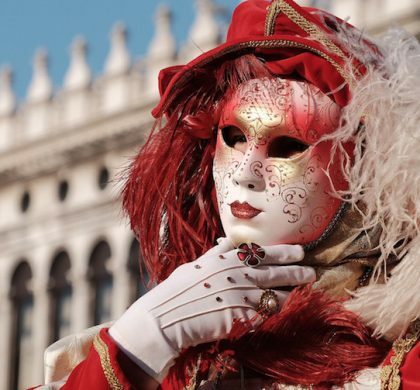 There is more to Rome than ruins, relics and masterpieces of antiquity. 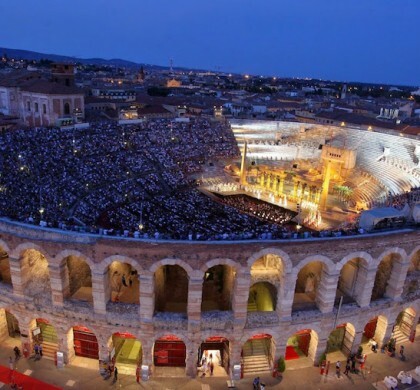 If you have more of an eye (or ear) for the contemporary, or if you just want to see a different side of this historic city, Rome offers some truly dynamic modern urban and cultural centers that you won’t want to miss. 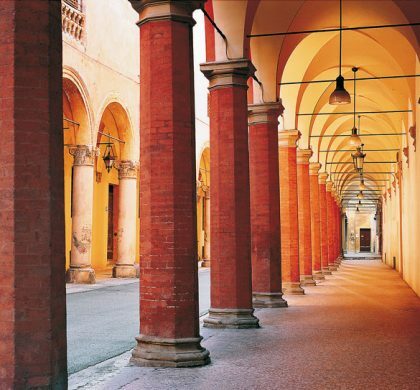 Start your tour in Flaminio district, a site of recent urban renewal. 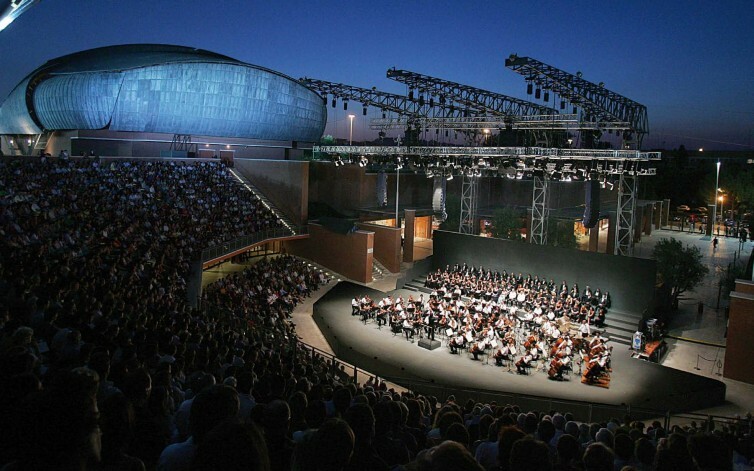 Inaugurated in 2002, Auditorium Parco della Musica is home to the world-renowned orchestra Accademia Nazionale di Santa Cecilia and well-established as a vital part of the modern Roman cultural landscape. 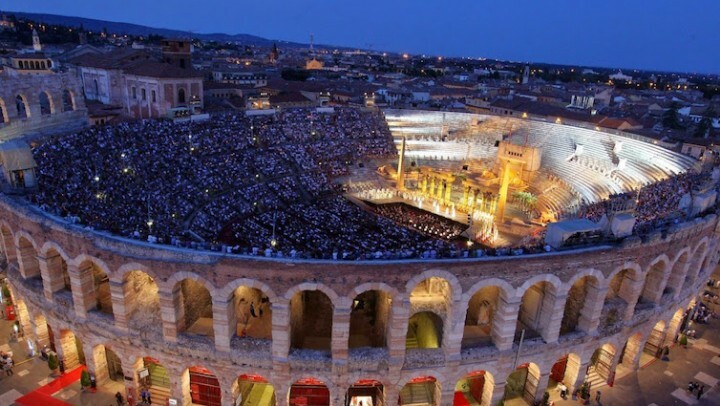 This sprawling music complex by Italian architect Renzo Piano features multiple performance halls, each designed with a different acoustic resonance, as well as an open-air amphitheater. If you’re lucky to take in a performance in Sala Santa Cecilia, you’re in for a truly divine experience. No stuffy repository of works here, this facility is all modern, comprised of two museums, MAXXI Art and MAXXI Architecture. Opened in 2010, the unconventional geometric structure of the building, designed by Zaha Hadid, becomes a sounding board for the multicultural interdisciplinary aims of the space and its dedication to the promotion of “young” art. Before departing the Flaminio district, take a moment to stroll along Ponte della Musica. Connecting the new left-bank music and museum area with the Olympic Stadium and designed to serve as an open space for festivals and exhibitions, the “Music Bridge” is the first pedestrian bridge to cross the Tiber since Roman times. 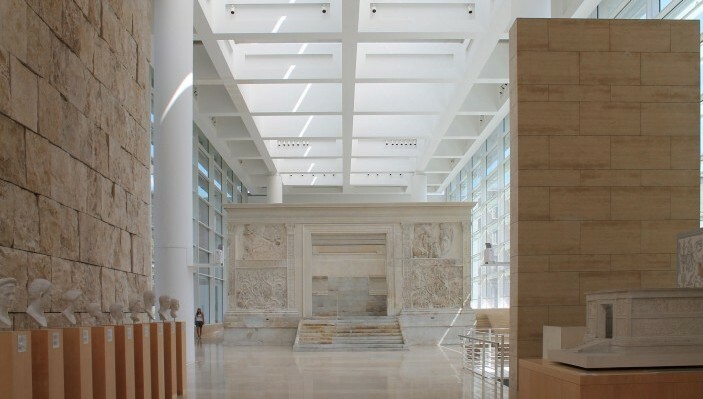 For a harmonious blending of modern and ancient, be sure to visit the new Ara Pacis Museum designed by American architect Richard Meier. Built in a style alluding to imperial Rome, the site represents the first major contemporary architecture in the city center after the defeat of the Fascist regime. Enjoy the roof terrace with excellent views of the Mausoleum of Augustus and the Tiber River. 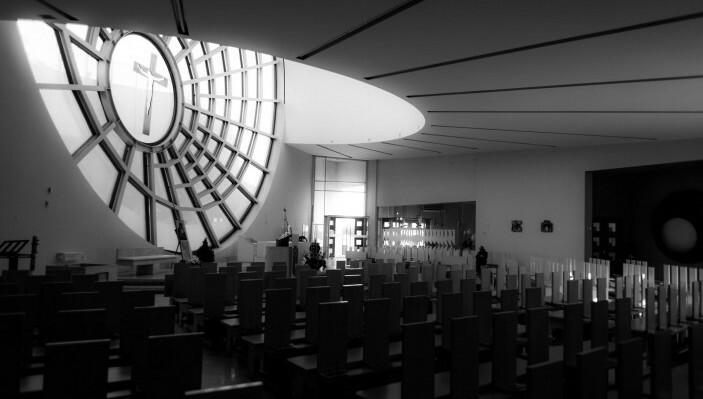 Completed in 2006, this modern parish church is considered one of the most important contemporary churches in Rome. The complex geometric architecture makes use of unexpected and striking shapes and colors, while unusual fenestration experiments with light and shadow to create a transcendental experience. A visit to MACRO Contemporary Arts Museum is as much about the building as the art it houses. Occupying the site of an old Peroni brewery, the property has been cleverly transformed by French architect Odile Decq into a stunning cultural center dedicated almost exclusively to Italian art. 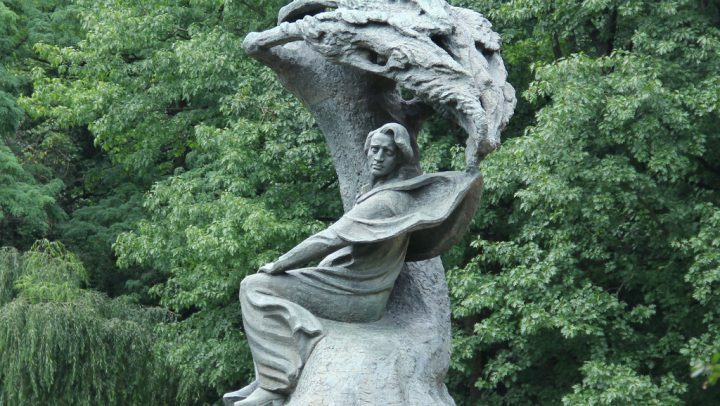 Be sure to check out the roof terrace and the excellent book shop. 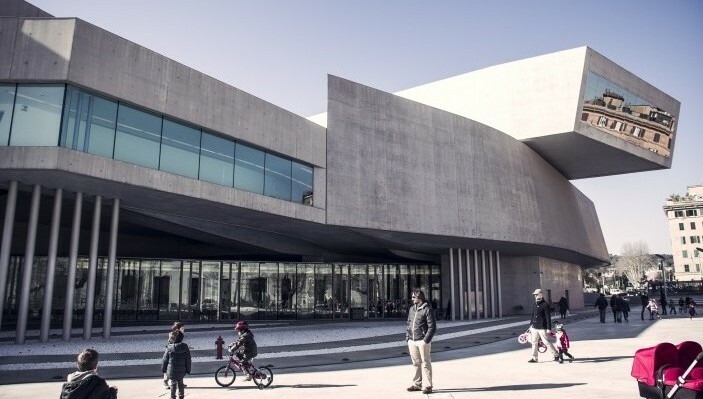 Tip: Take advantage of the Roma Pass for museum discounts (including MAXXI, Ara Pacis, and MACRO) and other benefits.